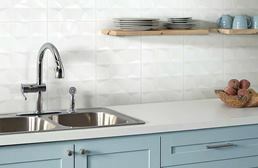 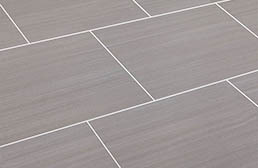 Flooring Inc partners with many major brands like Daltile, Emser, Mohawk and Shaw so we can offer our customers the highest quality options at the best prices. 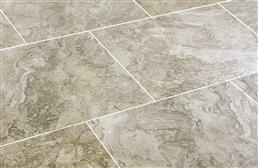 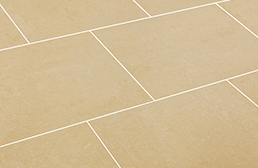 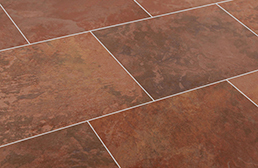 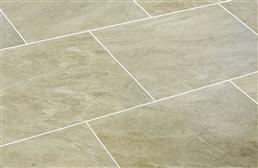 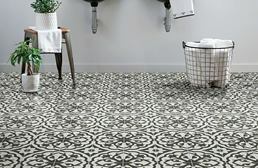 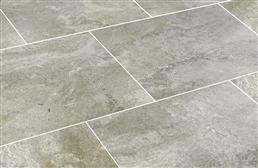 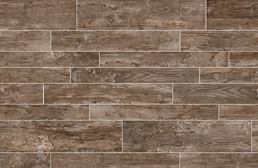 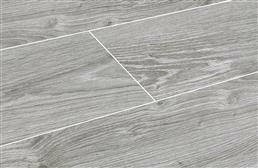 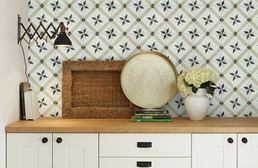 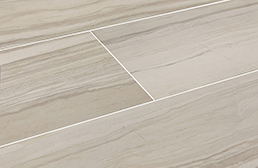 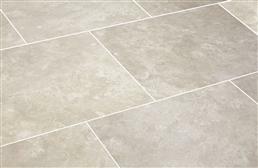 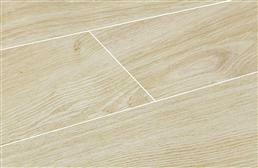 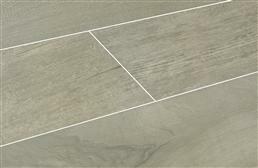 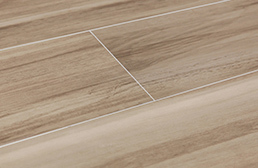 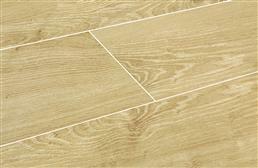 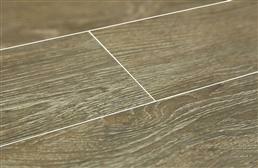 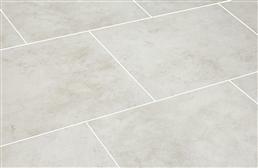 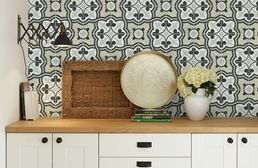 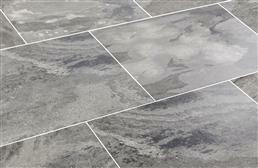 Ceramic or porcelain tile floors are great virtually anywhere since they are durable and long lasting. 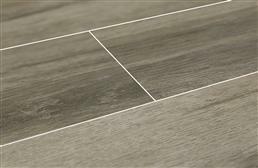 Wood tile floor is popular as restaurant flooring, floors in offices, as well as in the home for kitchen floor tile, bedroom flooring, and more. 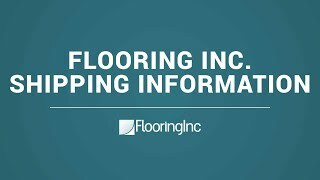 Flooring Inc is your source for discount tile flooring, kitchen tile, porcelain wood tile, marble floor tile, bathroom floor tiles and more. 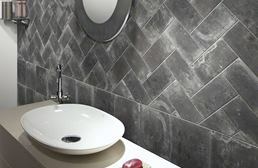 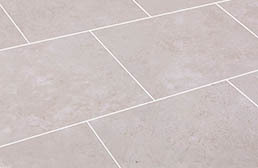 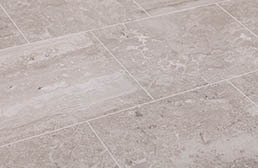 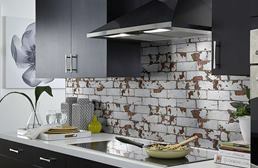 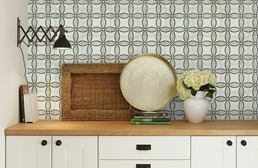 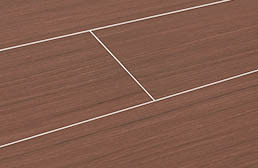 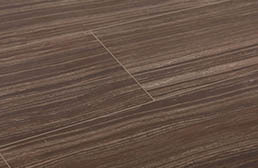 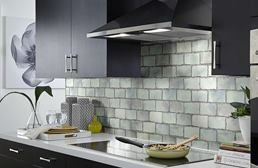 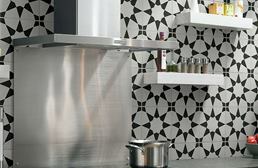 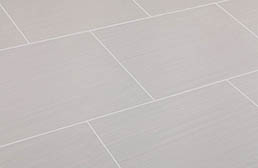 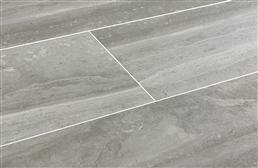 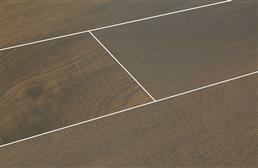 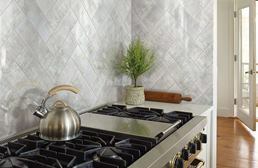 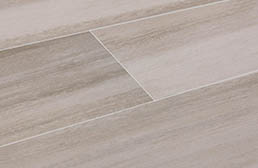 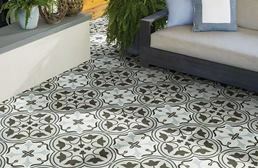 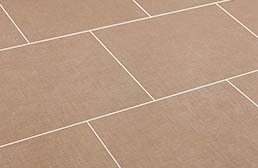 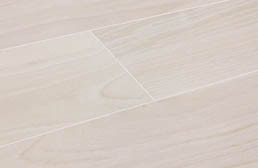 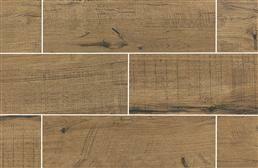 Flooringinc.com offers a wide selection of porcelain and ceramic floor tiles suited for your flooring needs. 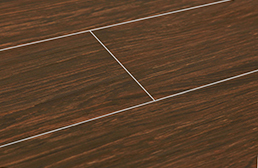 With big name brand offerings, we are able to offer the type of high quality you deserve. 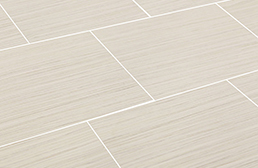 Ship by shape, style, indoor/outdoor use, material, shade variation level, or even by size. 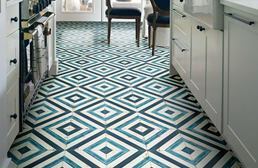 With such a large variety of tile colors and styles to choose from, we are confident that we have the perfect dream flooring option for you. 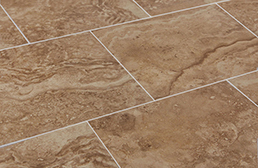 If you aren't sure what you need, please contact one of our friendly Product Experts today at (866) 416-6388.